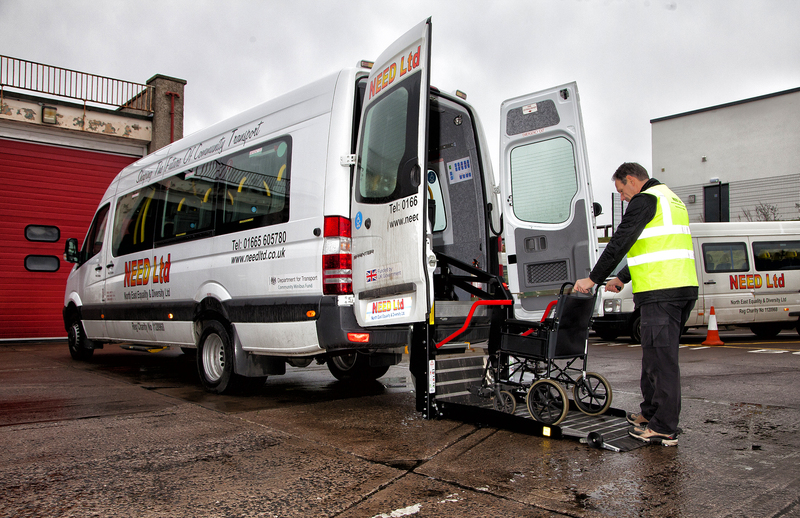 Basic introduction to types of wheelchairs and the handling of equipment safely. We can deliver the training at our premises in Alnwick or at another location (client site) to suit you. If held at another location then travel charges will apply – please call for rates and further information.